In July 2014 the BBC filmed a search of Sir Cliff Richard’s property by the South Yorkshire Police. He was not arrested for any offence. South Yorkshire Police provided the BBC with information that enabled them to be present at the scene. The disclosure given was that he was under investigation and the date, time and place of the intended search. Sir Cliff sued both the police force and the BBC in privacy and under the Data Protection Act 1998. The police force admitted liability and agreed to pay him £400,000 in damages. The BBC said that the information was volunteered to them by the police and denied any liability. The case as far as the police and Sir Cliff was concerned was that the police were manoeuvred into providing it from a fear and implicit threat that the BBC might or would publish news of the investigation prior to the search taking place. The court rejected the BBC’s case saying that Sir Cliff had privacy rights in respect of the police investigation and that the BBC infringed those rights without legal justification. As Sir Cliff won his case on the privacy case, there was no need to rule on the data protection issue. 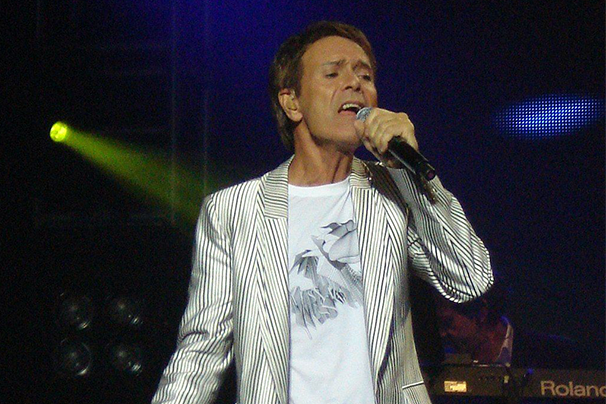 Sir Cliff was awarded both special and general damages. The Court did not agree with all sample instances provided for the special damages which will be ruled upon later if an agreement is not reached. General damages were awarded to cover the general effect on him and his life. The damage caused was said to be substantial, and £190,000 was awarded, aggravated damages of £20,00 were added as the BBC nominated its footage for a television award as “Scoop of the Year”. The BBC will pay for the aggravated damages, as the BBC was much more responsible than the South Yorkshire Police they will pay 65% of the damages that both parties are liable for, with the police paying the remainder. What are the wider implications of this judgment? Commentators are split as to whether this case turns on its own facts, linked as it is to a very high-profile case and person, or whether it impacts more widely and will lead to greater privacy protections for others being investigated. In our view it is too early to tell what the wider impact will be, but many clients will be interested in exploring options for ensuring early-stage police investigation are not leaked to the press. We take the view that where the leaking of an investigations is a risk, an early warning shot to the police may be required. If you need advice in relation to any criminal law issue, then please contact us on 0113 247 1477 or email us at [email protected].